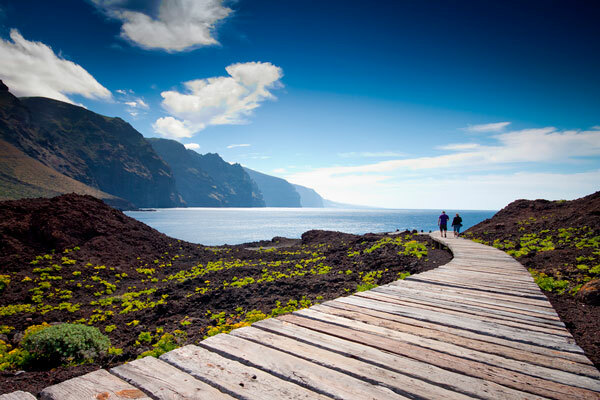 Tenerife is an island full of contrasts, perfect for those seeking for an active holiday with lots of adventures. 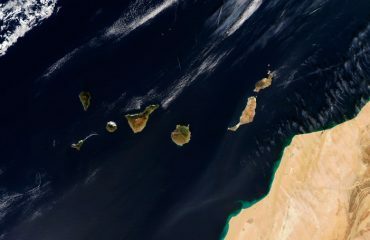 After a trip to Tenerife, some travellers say they feel like they have been to 5 different islands. 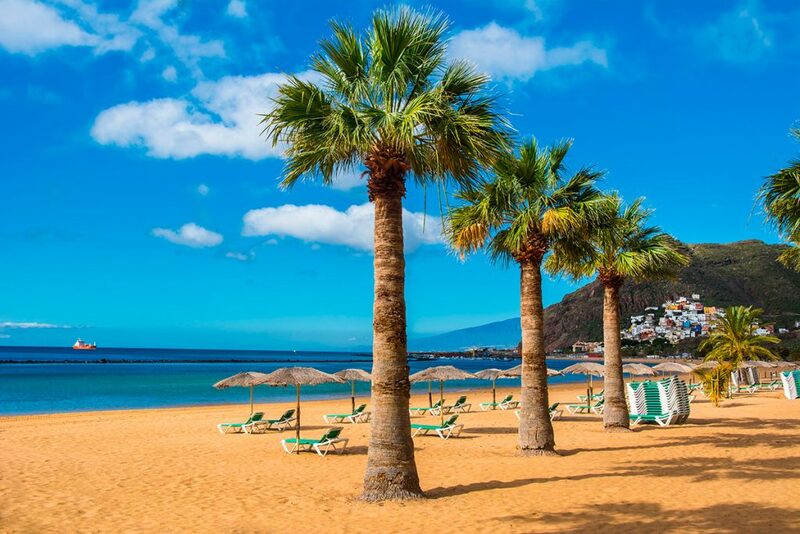 You have the south of Tenerife with resorts, beaches and lots of sunshine all year round; but also incredible volcanic landscapes with abrupt coastlines and the famous Teide National Park, cosy towns with beautiful colonial style buildings and prehistoric foggy laurel forests. 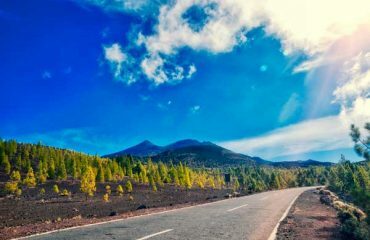 Since there are plenty of things to do in Tenerife, we have picked 10 of our favourite Tenerife attractions and activities for you, those we would recommend to a close friend who’s into adventures! 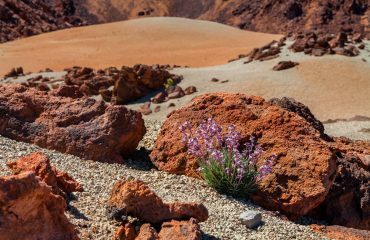 Of course, our first choice is to visit Mount Teide and the surrounding craggy landscapes of Las Cañadas del Teide during the evening, sunset and night. 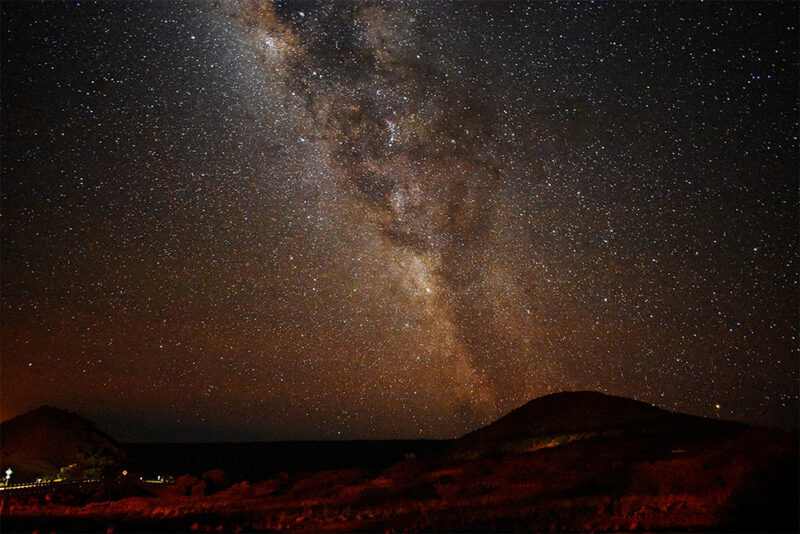 Going to the Teide National Park is an adventure by itself but visiting the Park by night is something we know you will never forget. 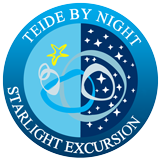 With all the air and light pollution we are not used seeing all the stars in the night sky, with our Teide Excursion by night you will be able to watch the stars from one of the best places in the world for astronomical observation, and you won’t even need a telescope to enjoy the stargazing! Ancient laurel forests used to be found in the Mediterranean Area in prehistoric times but due to climate changes, these forests are a relict only remaining on the Canary Islands, Madeira and the Azores. 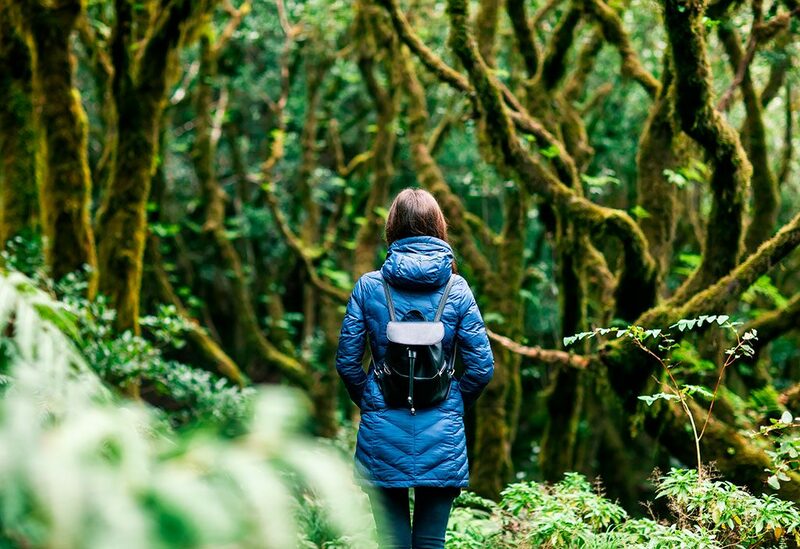 Our favourite Tenerife Excursions are those starting at Cruz del Carmen in the Anaga Massif to discover the foggy laurel forests that make us feel like we’re in a Jurassic Park movie. If you have time, we recommend you to drive down to the town of Taganana and its wild beaches. This beach from the south of Tenerife is only accessible by foot, which makes it less crowded and more adventurous to visit. Make sure to wear sneakers and bring some food and drinks because you’ll want to spend the whole day! After a 15 min walk from the town of Diego Hernández, you will find white sand beaches with crystal clear and calm water, perfect for snorkelling. 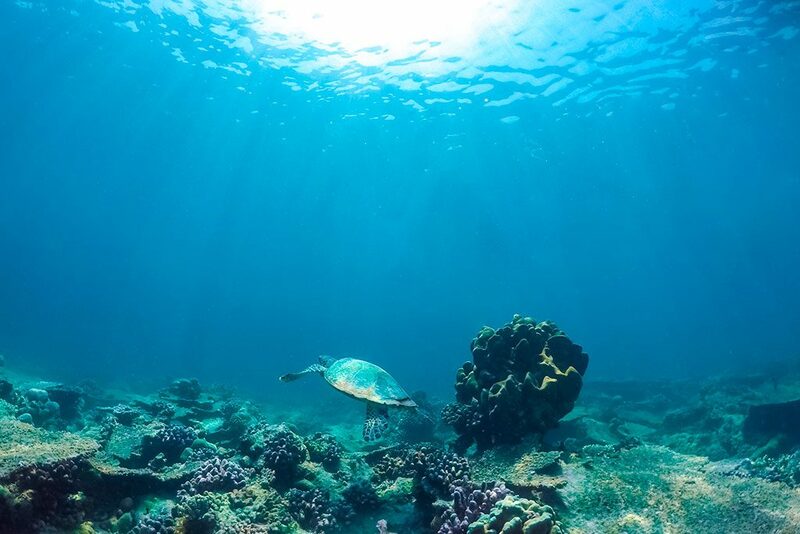 Sometimes even turtles can be seen in this cove! 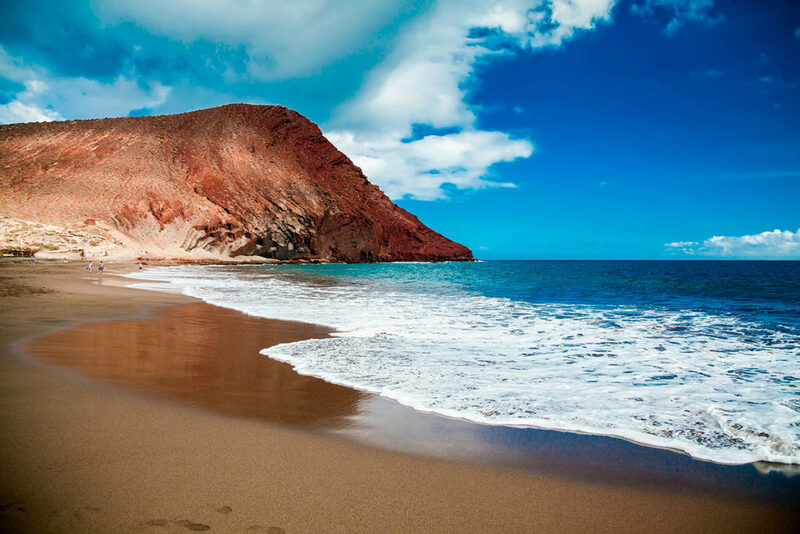 For more info, read our latest post about the best natural sandy beaches in Tenerife. If you have the opportunity to go fishing in Tenerife, we recommend you to do so in the Area of Los Gigantes. The sea between Tenerife and the Island of La Gomera is known for being calm and because you can find lots of tuna fish and other Atlantic species. Maybe you will even be able to watch dolphins and whales! There are lots of places to go in Tenerife but La Punta de Teno is one of our favourite ones, you truly feel like you’re on the edge of the world. 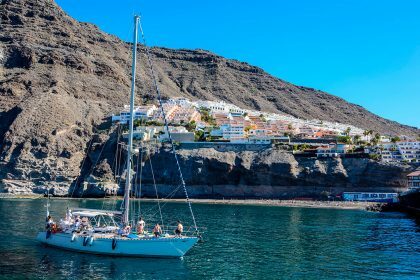 From this spot, you can see the cliffs of Los Gigantes and you can jump into the sea from the tiny mooring point and snorkel in deep blue waters. 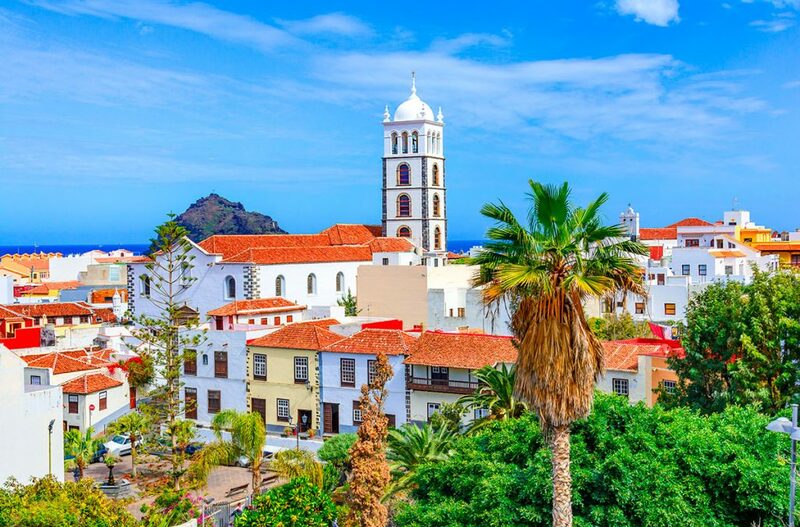 Garachico is one of the most charming towns in Tenerife and you can tell it was once the most prosperous harbour of the island. A series of events like diseases, fires and a massive eruption of Volcano Arena Negra in 1706, destroyed part of the town and ended with its supremacy. Nevertheless, this small town lays away from massive tourism and you feel like time has stopped. Don’t miss the promenade and the beautiful colonial buildings and squares such as the San Francisco Convent and La Plaza de la Libertad. To cool off during the hotter summer in Tenerife, you can swim in the natural pool of El Caletón. El Médano is the top Tenerife attraction for kitesurfers and windsurfers. From experts to beginners, you will find plenty of kitesurf rentals and schools in the town. By the evening, the town is full of life with a big variety of restaurants where you can relax and have a cosy dinner. If you’re located in the south of Tenerife and you want to escape into nature, we recommend you to discover this Rural Park full of hiking trails and astonishing natural surroundings. One of our favourite trails starts at the town of El Palmar and continues a circular trail passing through El Monte del Agua and dense laurel forests. This location is one of our favourite natural landscapes in Tenerife. After spending the day at Santa Cruz or Las Teresitas beach, you can continue the road to the viewpoint you will find just on top of the cliffs with an incredible view. Some of the beach clubs at Las Teresitas are also open in the evenings and you will find a lively atmosphere there to enjoy some tapas or drinks. 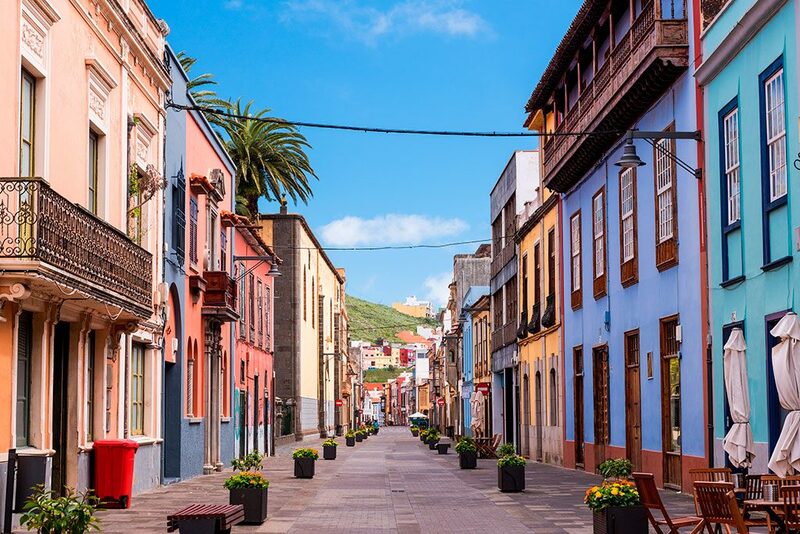 La Laguna was once the capital of Tenerife and the colonial city is famous for being named a Unesco World Heritage site. Most of the streets are closed for pedestrians which makes the walk even more enjoyable. You will find beautiful mansions from the 16th to 19th century with patios full of tropical plants and corners to discover. 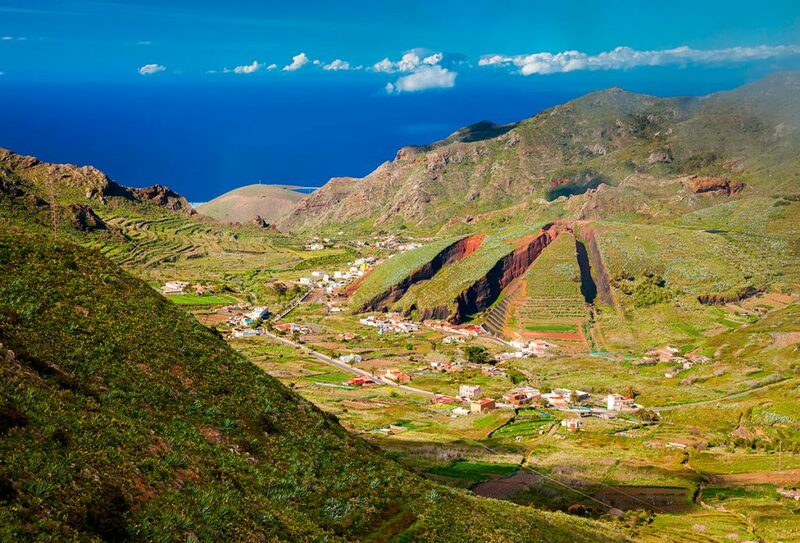 During your trip to Tenerife, you really have to plan a stop at La Laguna.